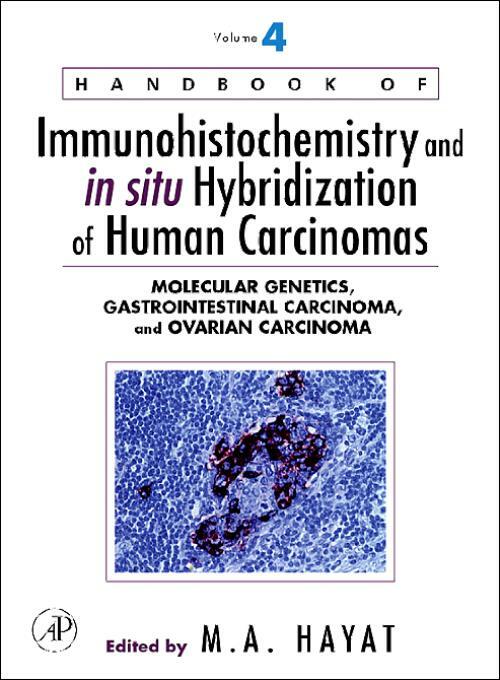 Handbook of Immunohistochemistry and in Situ Hybridization of Human Carcinomas discusses all aspects of immunohistochemistry and in situ hybridization technologies and the important role they play in reaching a cancer diagnosis. It provides step-by-step instructions on the methods of additional molecular technologies such as DNA microarrays, and microdissection, along with the benefits and limitations of each method. The topics of region-specific gene expression, its role in cancer development and the techniques that assist in the understanding of the molecular basis of disease are relevant and necessary in science today.